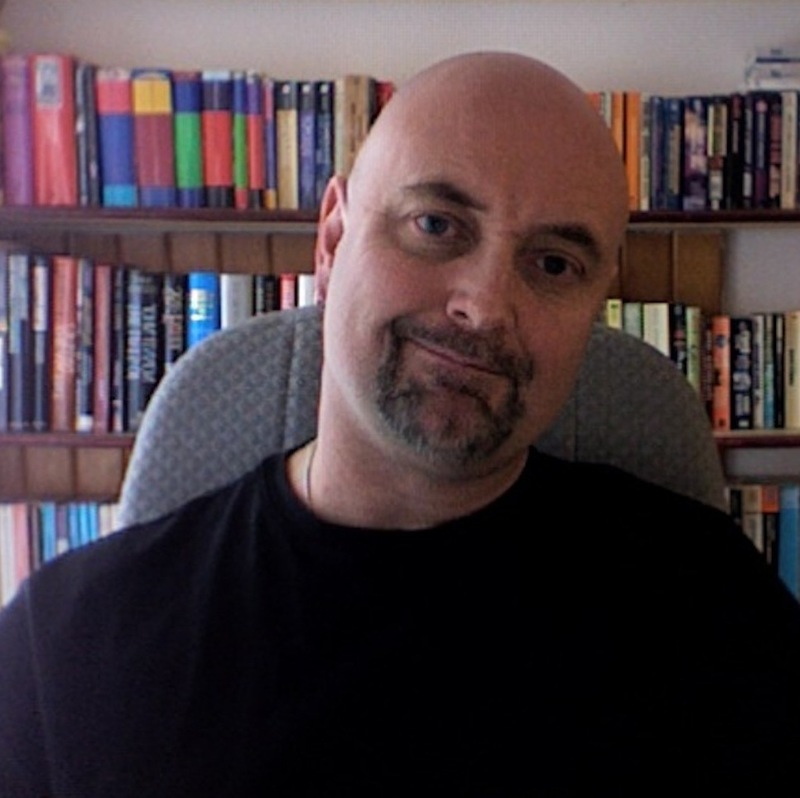 My guest today is Simon Rose, author of science fiction and fantasy novels for children and young adults. Simon’s books include The Alchemist's Portrait , The Sorcerer's Letterbox, The Clone Conspiracy, The Emerald Curse, The Heretic's Tomb, The Doomsday Mask, The Time Camera, The Sphere of Septimus, Flashback, and the recently published Future Imperfect. Future Imperfect is an exciting technology-driven adventure featuring teenage geniuses, corporate espionage, and mysterious messages. In the novel, we’re introduced to Andrew Mitchell, who was one of the leading experts in highly advanced technology in Silicon Valley, until he vanished following a car accident, which also injured his son, Alex. When a mysterious app later appears on Alex’s phone, he and his friend Stephanie embark on a terrifying journey involving secret technology, corporate espionage, kidnapping, and murder in a desperate bid to save the future from the sinister Veronica Castlewood. This sounds very exciting. Why do you think kids will enjoy Future Imperfect? The story will appeal to all young readers for whom technology plays such a large role in their lives, whether it’s cell phones, laptops, tablets, gaming, or the online world, but it’s also a very compelling adventure story, with lots of cliffhangers, twists, and turns. There might even be a couple of sequels, but we’ll wait and see what the future holds, I guess. Future Imperfect is available at local bookstores, online at Amazon Canada, Amazon USA, Indigo/Chapters, Barnes and Noble, Amazon UK, and other locations, and autographed copies can also be purchased directly from me via my website. Future Imperfect is very much in keeping with the themes you’ve explored before in science fiction and fantasy, but very different to your last novel. Yes, my previous novel, Flashback, is a paranormal adventure involving psychic phenomena, ghosts, imaginary friends, mind control experiments, secrets, conspiracies, and time travel with a difference. 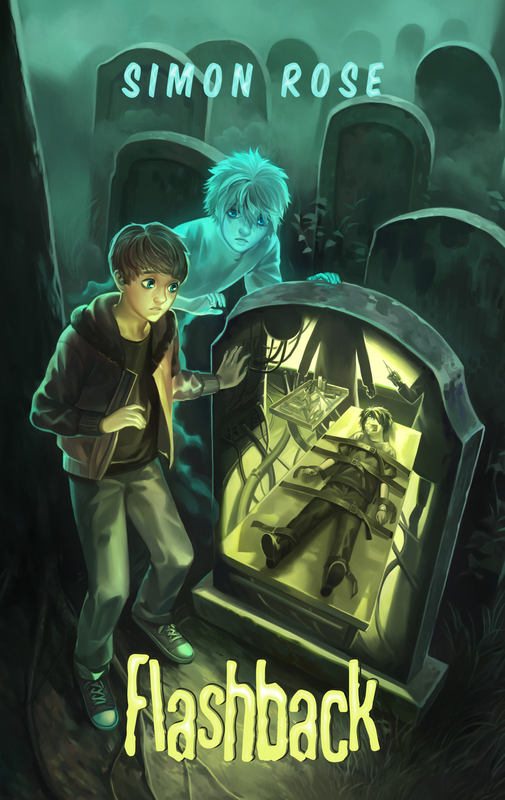 The story was inspired by numerous ghost stories, books, and movies about psychics and the paranormal, past lives and hypnosis, and the concept of going back into your own life armed with your current knowledge to somehow attempt to change the previous course of events, for better or worse. Flashback has two sequels coming out in 2017, one in the spring and the third installment in the summer. Is all of your work for young adults? In addition to the novels, I’ve written more than 80 nonfiction books for children and young adults, but have also written books for adults. These include The Children's Writer's Guide, The Working Writer's Guide, The Social Media Writer's Guide, School and Library Visits for Authors and Illustrators, and Exploring the Fantasy Realm. These titles are all available as ebooks or as paperbacks. I’m also a contributing author to The Complete Guide to Writing Science Fiction and have written some picture books for younger readers. What do you do to promote yourself and your books? I’m in all the usual places online and on social media but I’m also active in the local writing community. I conduct book signings at bookstores on a regular basis in Calgary, most often at Indigo Signal Hill, Chapters Crowfoot, and Chapters at Shawnessy. This spring I’m also at the Calgary Comic and Entertainment Expo and will be connecting with readers at schools and libraries in Montreal and Quebec City during Children's Book Week. I work as an instructor for adults at Mount Royal University and the University of Calgary. These classes and courses focus on writing for children and young adults or preparing your work for publication. I also offer coaching and editing services for writers in all genres and conducts online writing courses, such as Writing for Children and Young Adults and Writing Historical Fiction. I write screenplays, articles for magazines, and offer copywriting services for websites, blogs, social media, and businesses. 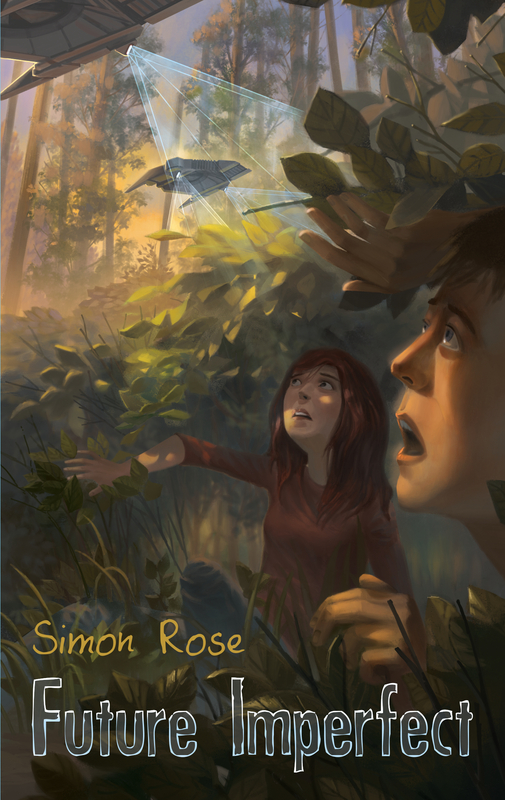 You can visit my website at www.simon-rose.com or subscribe to my newsletter, which goes out once a month and has details of my current projects and upcoming events.